From a very humble start, Nutural World presence and fame is growing at a fast pace. 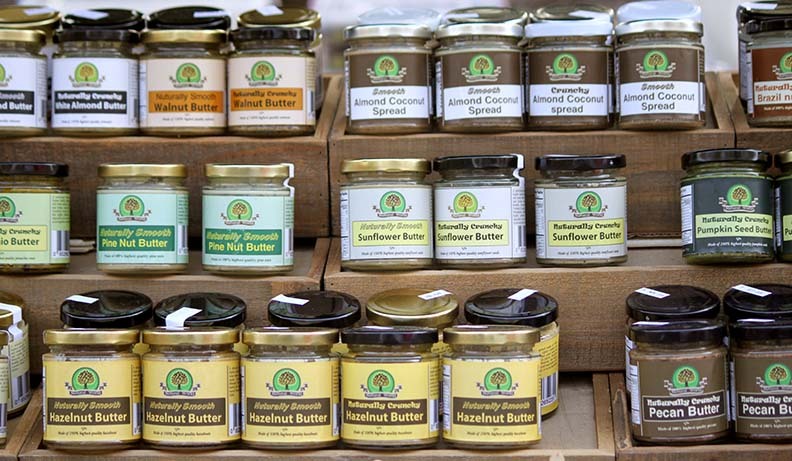 In addition to an online shop, Nutural World is proud to has a regular place at Alexandra Palace farmers market. Their products are also sold in some shops and delicatessen in North West London and Hertfordshire. 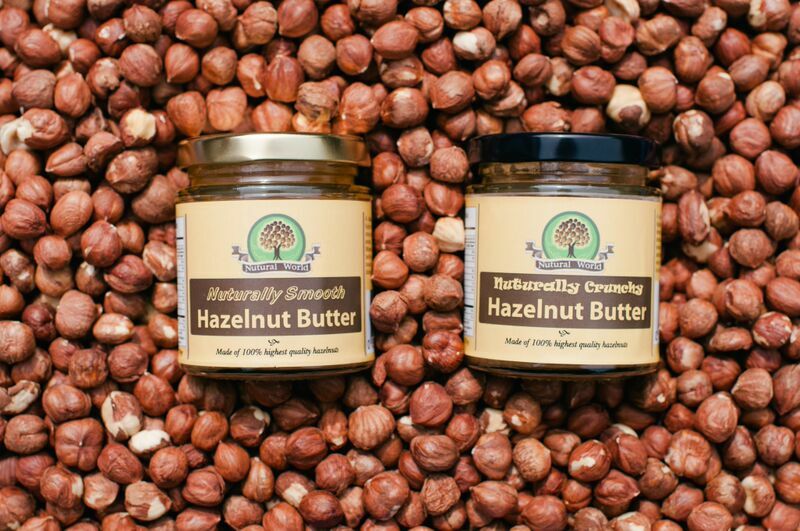 Their range is very comprehensive, from the inexpensive and common seed butters (e.g. sunflower and pumpkin) to the high end and unusual nut butters (e.g. Macadamia, Pecan, Pistachio and Pine nut). 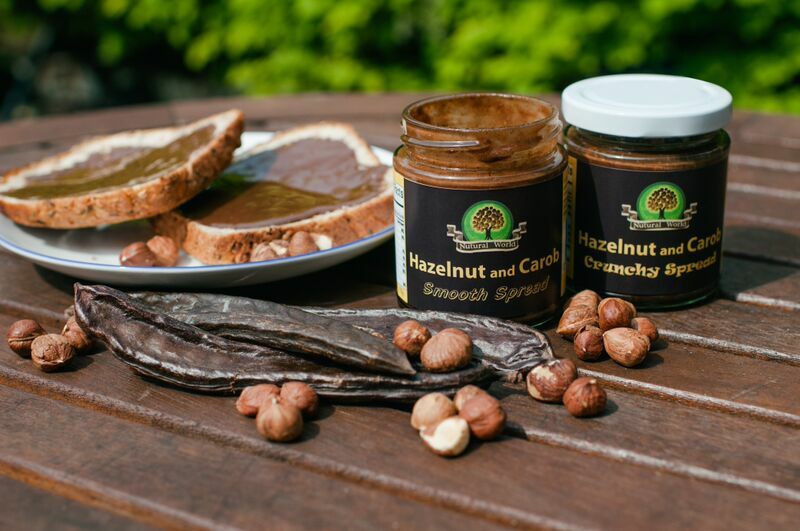 In the last few months they started to introduce spreads that are nut based, with some additional fruit or another nut. In that range they currently have Almond and Coconut, Hazelnut and Carob and Sesame and Dates. They are amazingly tasty and are fast becoming best sellers, with an increasing number of regular customers coming back week after week for their ‘must have’ supply. Their slogan is ‘Bringing Nuts to Life’ – and they look forward to bring some into yours!